Avionics Services International has served aircraft owners and operators for nearly 30 years. We are renowned for our precision services, tailored to fit the needs of our many clients around the world. From installations and repairs to certifications and diagnostics, ASI is your trusted partner for on-time, dedicated avionics services. If you would like a service quote, please contact us today. ASI can quickly and effectively troubleshoot your instruments and avionic equipment. We provide custom installation of instruments, panels, accessories, and systems of all kinds. ASI is an accredited certifier for a variety of federal aircraft certification requirements. ASI specializes in ADI/HSI, Radio, Nav/Comm, DME, GPS, EFIS, TAWS, and more. 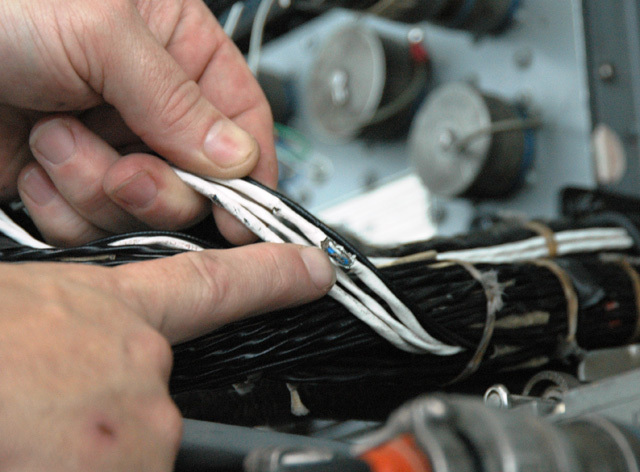 Avionics Services International also provides a suite of exclusive services. Click below to learn more. ASI provides a groundbreaking new class of aircraft testing with our RVSM On-Site Aircraft Certification. 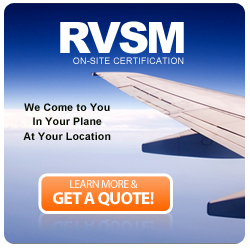 ASI will perform an RVSM certification in your plane, at your location! If you are ready to learn more about how we can help you save thousands on your RVSM aircraft certification, contact us. 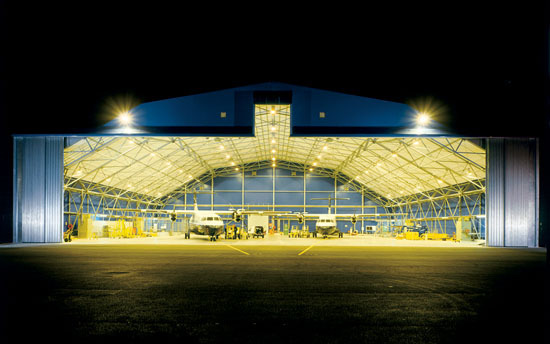 Save Thousands With Our On-Site Service – No Need to Fly to Us! We come to you! In your plane, at your location. RVSM is a newer set of rules & regulations that has been recommended by the ICAO , and will be enforced by the FAA , the JAA and other civil aviation authorities around the world. The purpose of RVSM is to free up airspace between FL290 and FL410 (inclusive). Before RVSM, a limited number of flight paths were allocated between these altitudes to ensure that aircraft would not pass one another vertically too closely. The 2000′ minimum vertical separation was necessary because the instruments used to display, report, and control aircraft altitude had poor accuracy compared to today’s standards. Because these altitudes are the most fuel-efficient, they are the most desirable and, consequently, the busiest. As air travel has become more prevalent, the problem of congestion and flight safety at these popular altitudes has worsened. Flight path planning became a major issue for operators wanting to utilize these altitudes. Recognizing the problem early on, the ICAO and other organizations began to do studies looking for viable solutions. Of all the possibilities examined, RVSM was selected by the ICAO as the one to recommend to their member states and various other organizations. If your aircraft flies at RVSM altitudes or flies in RVSM airspaces, your aircraft must be tested. 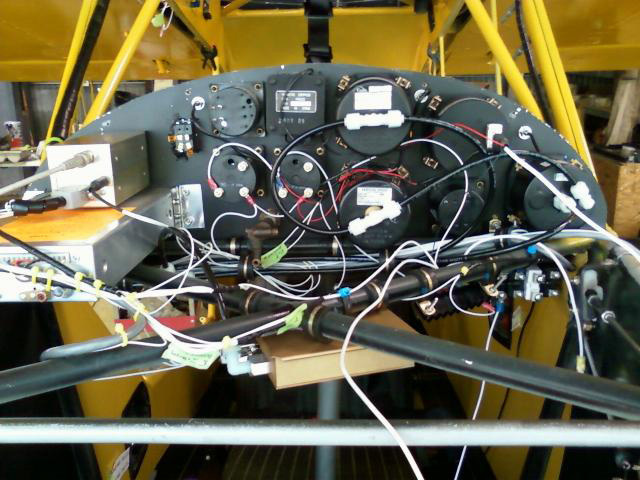 We provide full installation, testing, and certification of Altimeter and Transponder equipment for your aircraft. 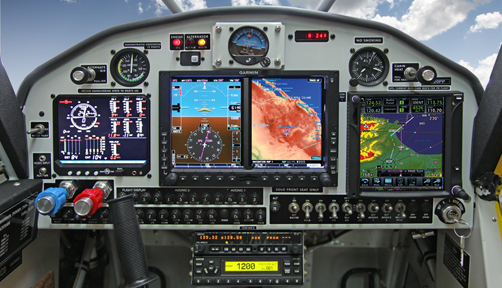 We are expert installers of autopilot and flight director equipment. Contact us for more information.